Recognised worldwide for distinct quality and style, Angelo Nardelli has perfected the art of Italian tailoring for the past 60 years. Founded in the 1950’s by Nardelli himself, the company has been family owned and operated ever since. 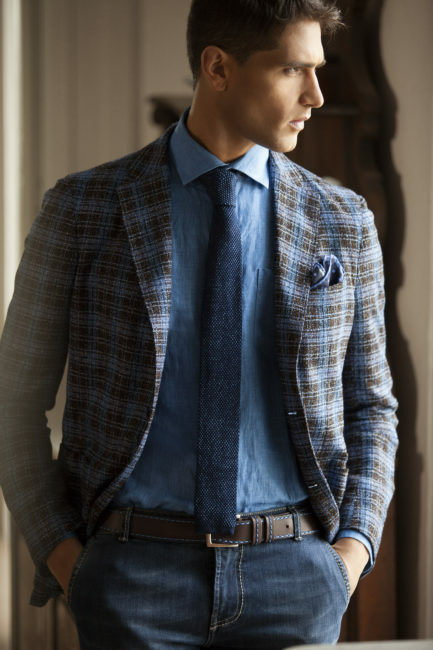 Nardelli’s mission is to balance tradition and innovation using the best Italian fabrics to create a classic and refined look.